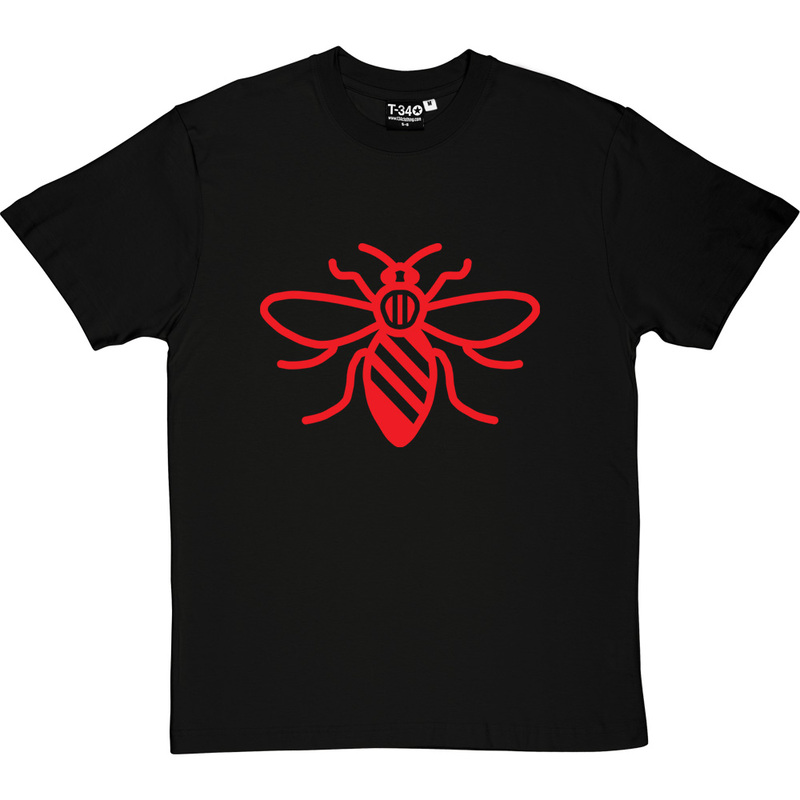 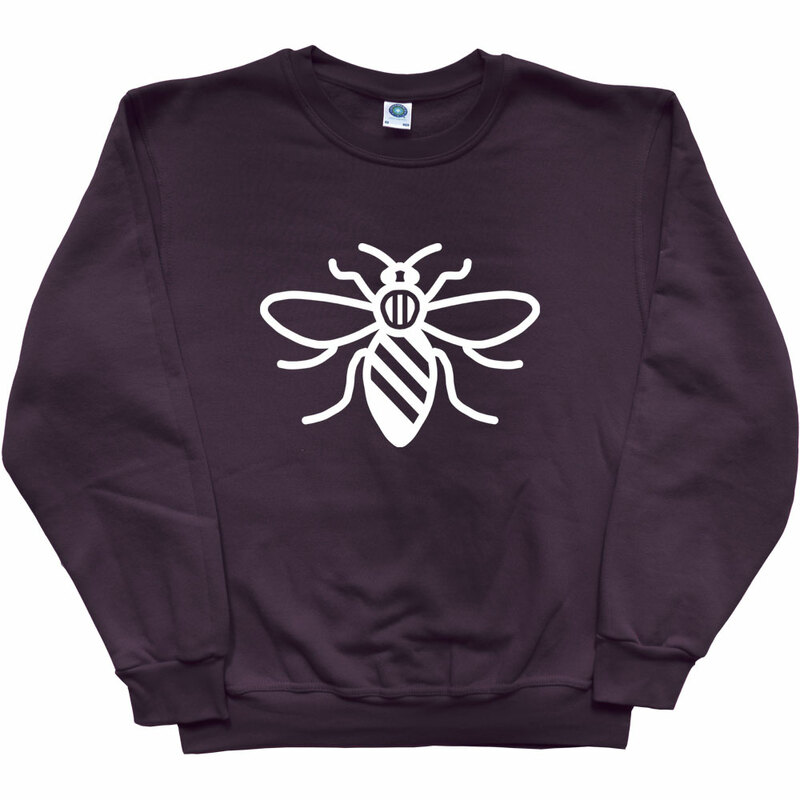 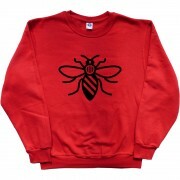 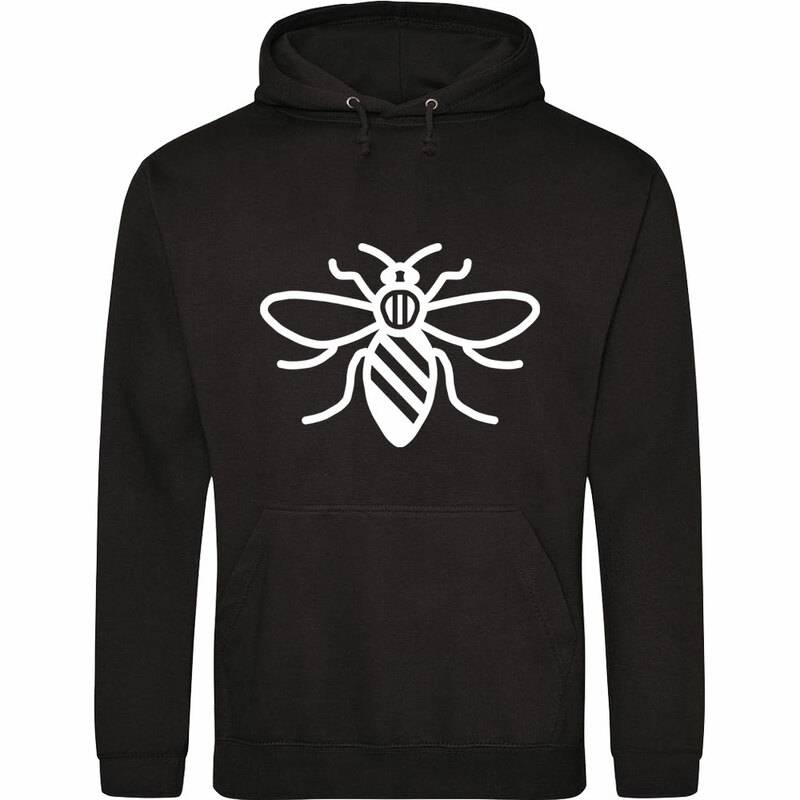 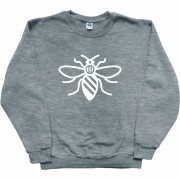 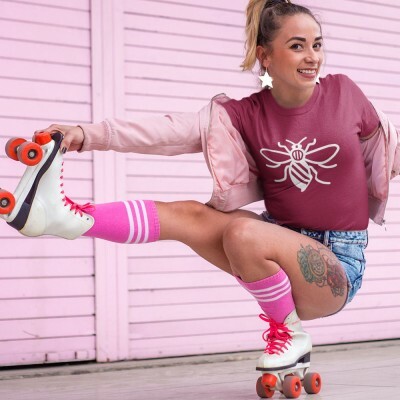 The symbol of Mancunian industry: the worker bee. 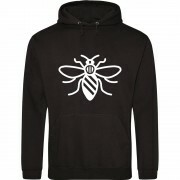 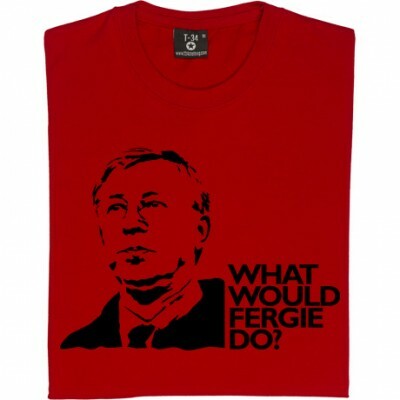 You see it all over town on murals, coats of arms, pavements and even on your pint of Boddies. 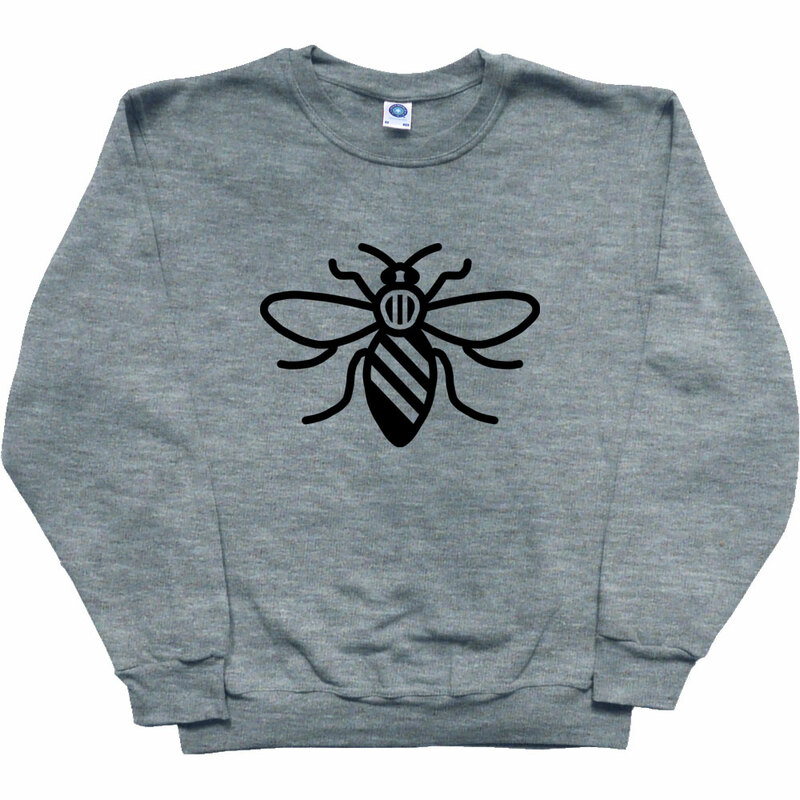 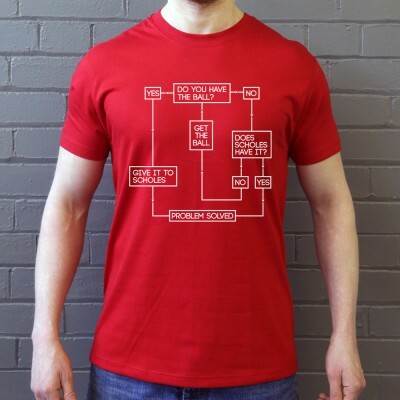 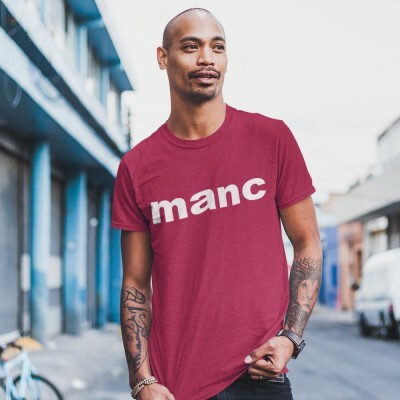 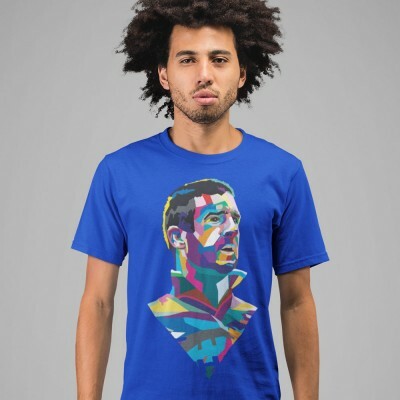 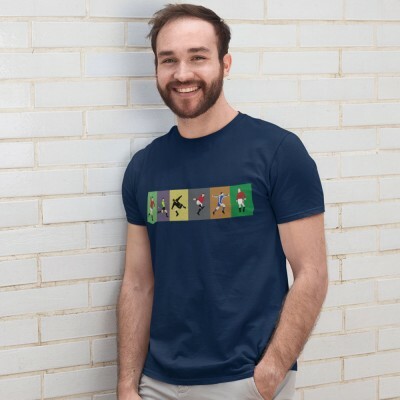 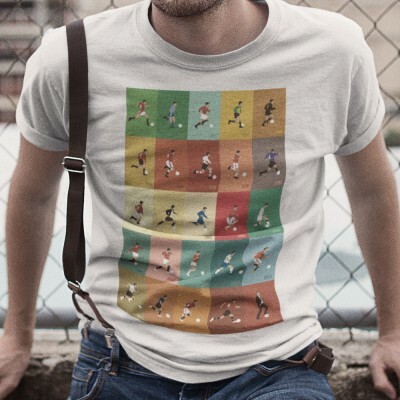 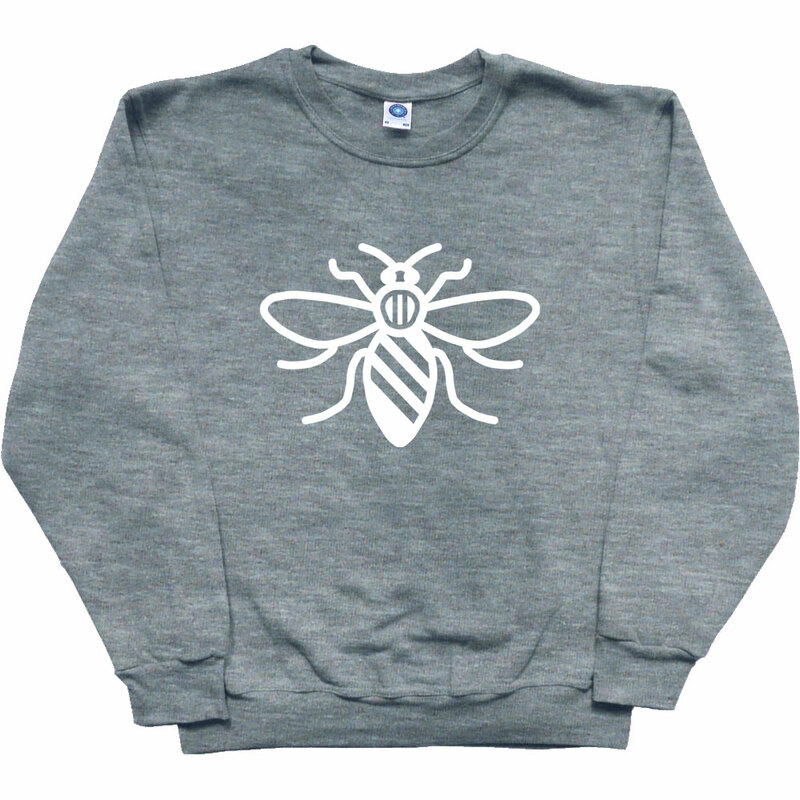 Our version features a nod to the three stripes of the Manchester coat of Arms representing the city's three rivers.